Leap Year Firm, Inc. has been servicing the community for over fifteen years. Our tax preparers are trained to answer any questions, no matter how big or small. We have a variety of services available such as E-File, Refund Anticipation Loan (RAL) and others. We also have IRS acceptance agents that can help you file your Individual Taxpayer Identification Number (ITIN). 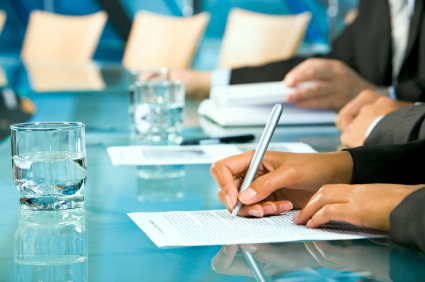 As our client you can also count with an On-Site notary public in most locations. With Tax season just around the corner you might want to start preparing by making a list of possible tax deductible items as well as gathering receipts that may help you receive a higher tax refund or reduce amount owed. The First Time Homebuyer Credit has been extended to April 30, 2010. In order to qualify for the credit the buyer must purchase or have a binding contract to purchase before April 30, 2010 and close on the property by June 30, 2010. 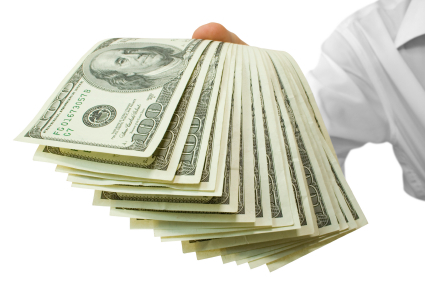 Your tax credit should be claimed on your federal income tax return on the IRS form 5405. 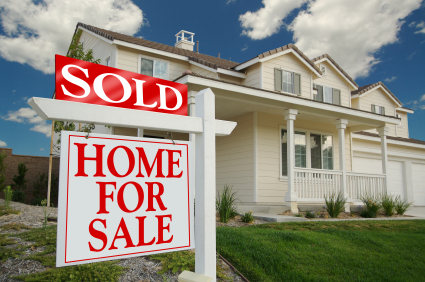 Buyers who purchased a home in 2009 may claim their credit on either their 2008 or 2009 tax returns. In the event that the purchase has taken place after the Tax filing deadline the taxpayer may opt to file an extension or tax amendment. Any 2010 purchases may be claimed on your 2009 or 2010 tax return. If you have purchased a new vehicle you may be eligible to claim a deduction for state and local taxes and exercise taxes on your 2009 tax return. Eligible claims must be on vehicles purchased from February 17, 2009 through December 31, 2009. 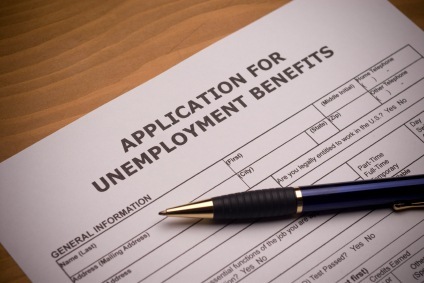 If you have received unemployment benefits during 2009-2010 you may be eligible for government tax benefits. We can help you get your taxes done! Accuracy is our main goal as we prepare your taxes! 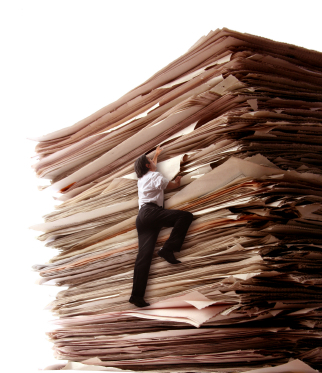 We make sure that your paperwork is in order and get it ready to file it in a fast, efficient and timely manner. If you have prepared and filed your taxes, but still have not received your refund, you can track it online via the picture link provided or feel free to call us anytime and we'll check it for you. 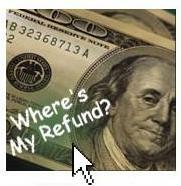 For online self service, click on picture link to use a secure IRS website and quickly check your tax refund status. Are You Aware of Daily Tax Law Changes? Our certified preparers are available to answer any questions regarding tax law changes that may affect your filings or other business transactions. © Leap Year Firm, Inc. Designed By: J&J Technology Consulting, Inc.